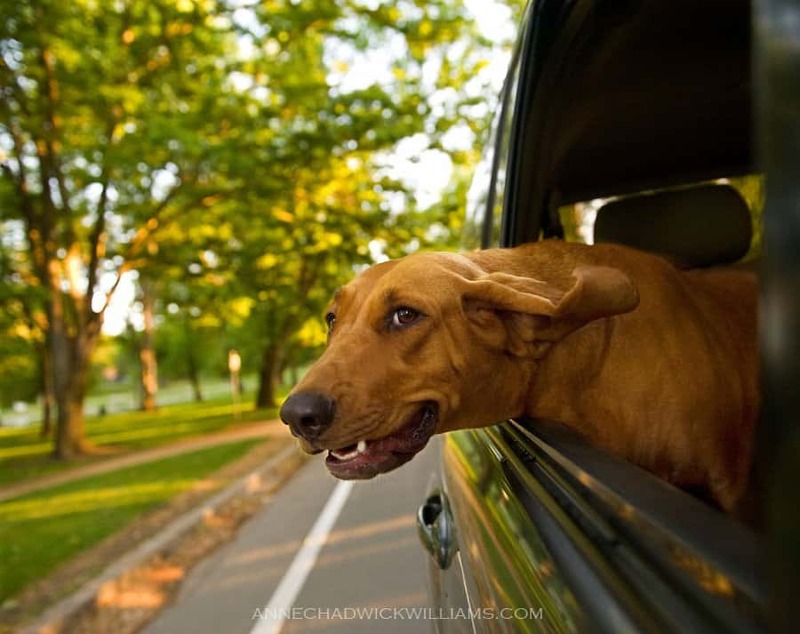 Dogs, for some odd reason no one will ever understand, tend to absolutely love going on car rides – especially when you roll that window down just enough for them to poke their big head out and let that pink tongue flap in the wind. 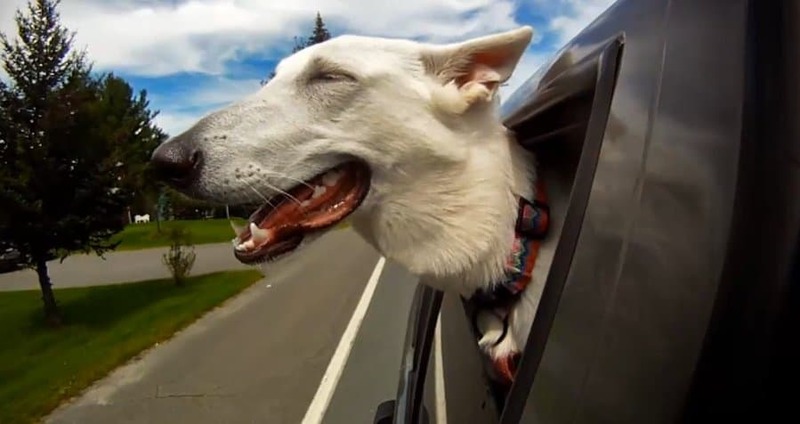 These adorable fur balls take full advantage of the experience while riding in a vehicle, and you will often times see an expression of pure joy and entertainment on your four-legged companion’s face during the trip. They simply don’t have a care in the world, which means they can make all the weird faces they want to and no one is going to say a bad word otherwise. 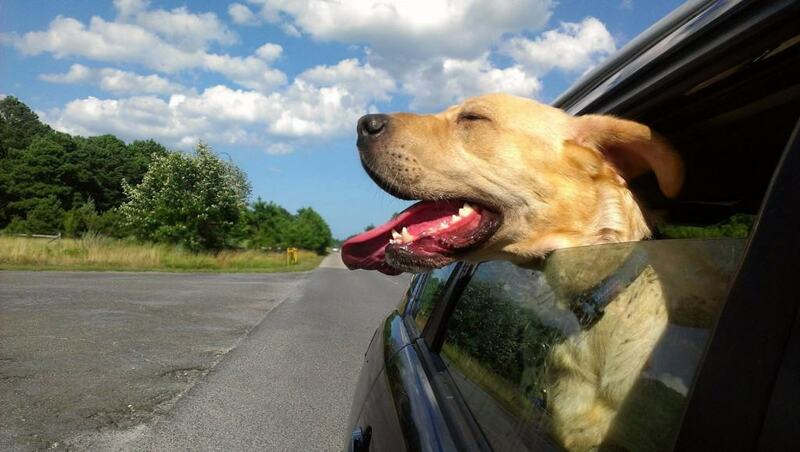 Here are ten silly dogs who fully enjoy their car rides. This beautiful golden dog knows exactly what he wants from life and is willing to relax long enough until someone gets it for him. 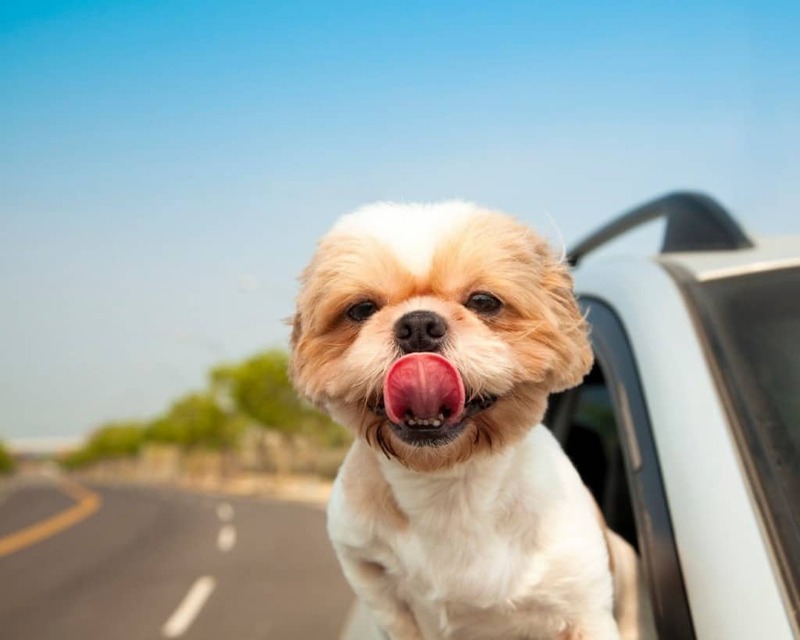 This little guys is so overwhelmed by the experience of riding in a car that he can’t keep his tongue in his mouth. This four-legged canine is a bit older than most featured here, but he still knows how to relax with the best of them. They smile is pure gold! 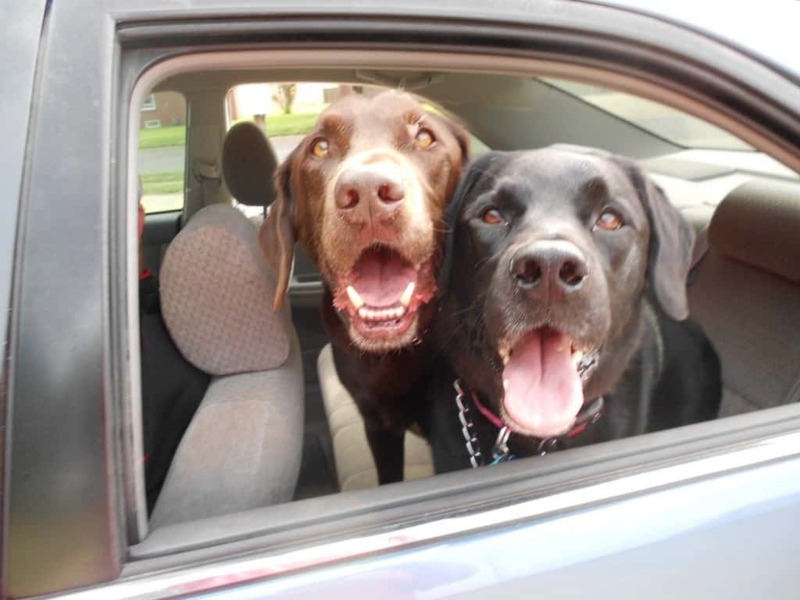 They may still be in a stopped car, but the looks of joy on their face is unmistakable. These guys are ready for the long haul. 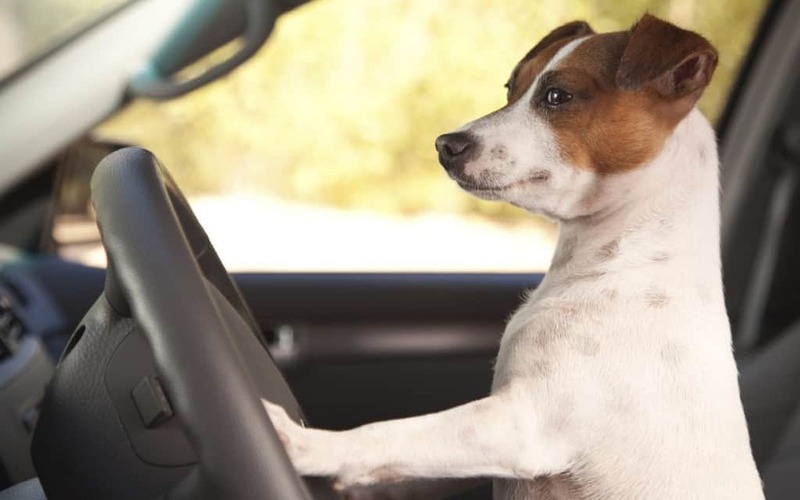 This little guy managed to get behind the wheel while his owner was away, and it appears as if he is none too thrilled with the traffic situation. 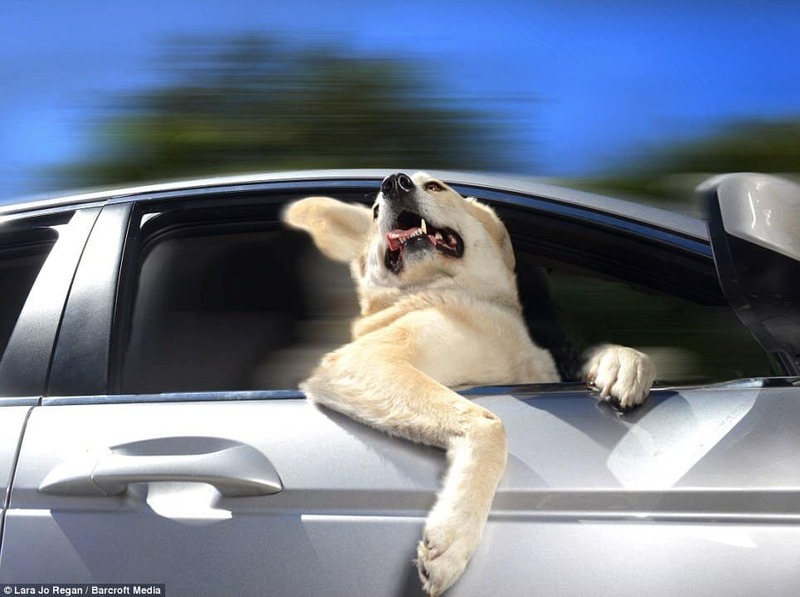 If any dog has ever embodied a college-age human being hitting on the women in another car, then this dog is that. This old guy has a mixed look of loving the experience and feeling of the wind on his face, but at the same time questioning whether he should be doing it or not in the first place. He’s old, but still young at heart. 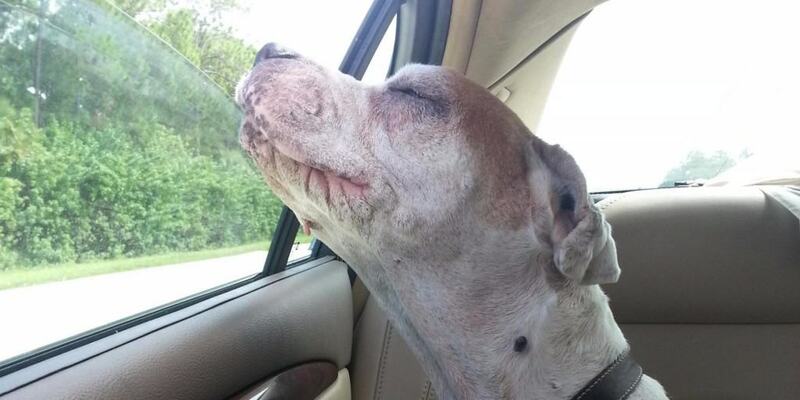 This dog is too overjoyed to even keep his eyes open. He just wants to relish in the experience for a bit longer. This miniature dog is small, but he may just be the pack leader. Look at that visage of confidence across his face – complete with tongue hanging freely. 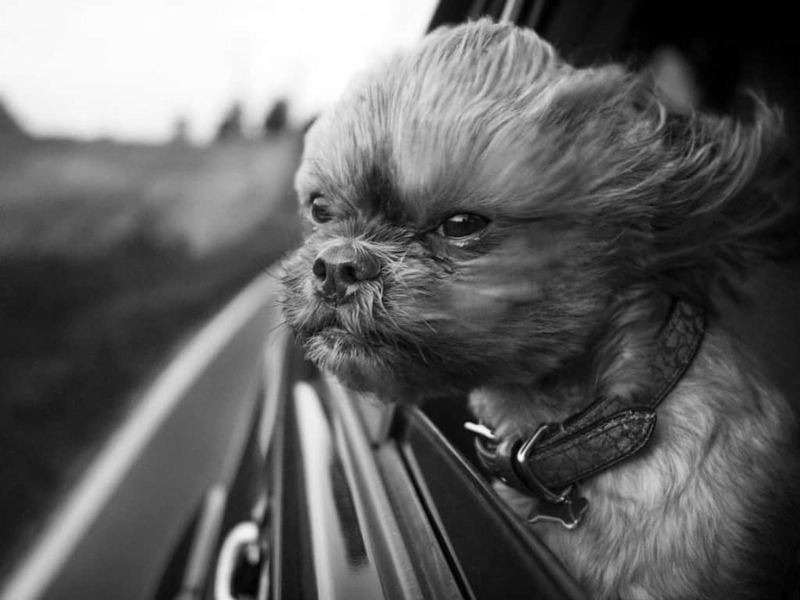 This instance of man’s best friend comes in the form of a little dog who has seen more of the world than you can imagine from that car.